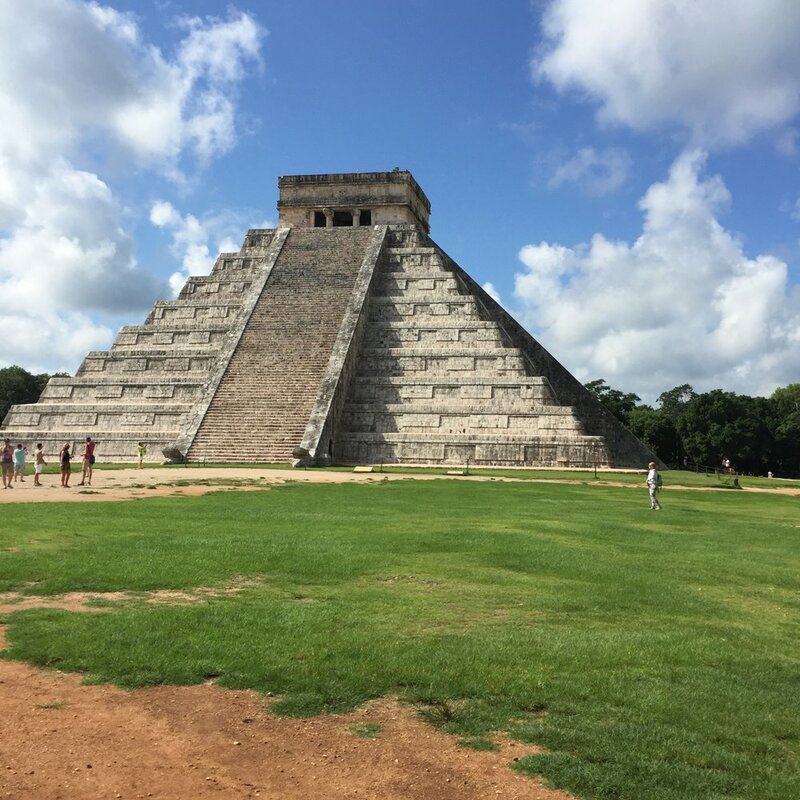 Chichen Itza is instantly recognizable because of the famous El Castillo pyramid. You have likely seen pictures of it around the web, as well as featured on a variety of television shows ranging from normal travel-centric pieces (like in Travel Channel’s Expedition Unknown with Josh Gates) to stranger ones talking about it being the work of alien lifeforms (like on History Channel’s Ancient Aliens). Regardless of your thoughts on the place and its significance to the world, it is hard to ignore that there was an allure for me to go there and experience it myself. 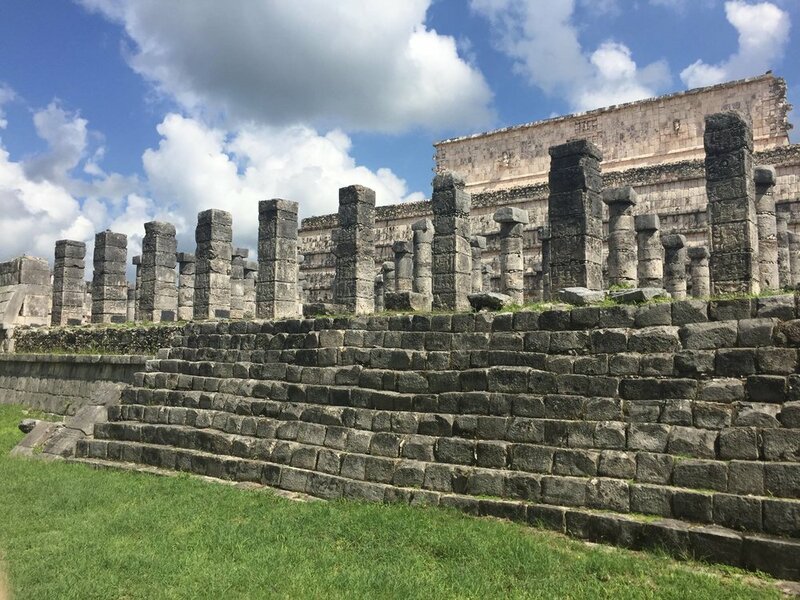 Being someone who enjoys history and educating myself about new things, having the opportunity to tour the Chichen Itza ruins with a professional archeologist was excellent and made what I was seeing far more memorable. The 24 Biggest Lies About Weight Loss You Need to Know About!